#MTP22: The 22nd Annual Miss Teen Promise Registration Now Open! Go to the "Application" page and register today for the 22nd Annual Miss Teen Promise Female Preparatory & Scholarship program. Over $10,000 in scholarships and prizes will be awarded! 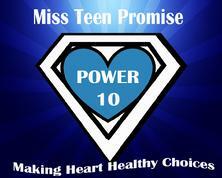 MISS TEEN PROMISE: WHAT IS IT? Learn how to become your best you and not a copy of someone else. Learn how to develop and implement a winning campaign. Learn how to win the crown. WARNING: Miss Teen Promise is not a beauty pageant. 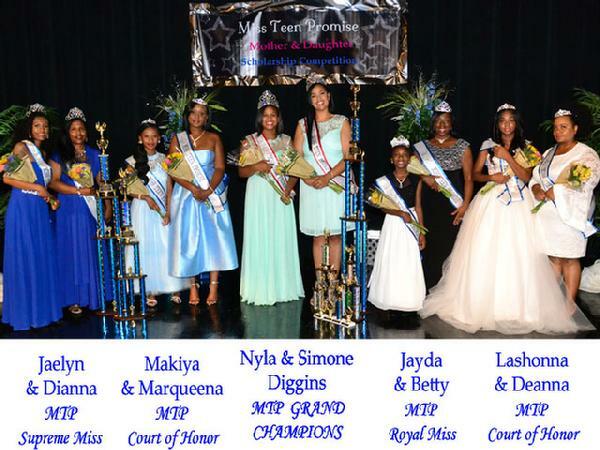 Miss Teen Promise Female Preparatory & Scholarship program is a female preparatory and scholarship program. Since 1998, we have produced more positive, poised, professional, productive and polished young ladies! Teen Promise graduates have gone on to become academic scholars, mentors, leaders and excel in various career fields including education, the arts, medical, legal and business. Make a tax deductible donation today to Teen Promise Incorporate a non-profit 501 (c) 3 organization. Your donation will be used to provide sponsorship scholarships for those in need, workshop meals, participant resource materials and scholarships. Thank you for helping Teen Promise, Inc. assist girls in becoming more positive, poised, professional, productive and polished young ladies!